When people purchase sea boat, fuel-efficiency is on their mind; that’s because these water vehicles can be gas-guzzlers,under the wrong conditions.Many don’t realize that even the most fuel-efficient boats will consume excessive fuel if you don’t handle them properly. At Starlight Marine Services, we recommend the following tips to improve the fuel-efficiency of your boat. Lighten the Load – If your boat is heavy, it’ll demand more power from the engine to move, and that would consume more fuel. You should lighten the load as much as you can and look for excess water in pontoons or restroom water tanks as well because that would increase the weight. 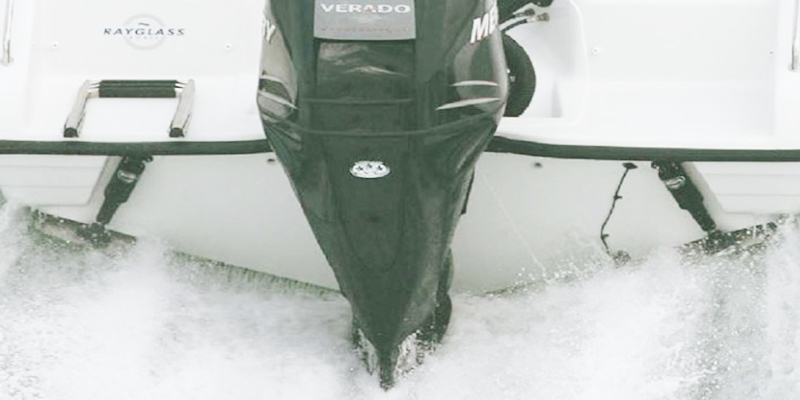 When you lighten the boat, you’ll notice just how much it impacts the speed and fuel efficiency of the engine. Don’t Idle – Whether it’s because you want to approach another boat or dock it for a moment, don’t keep the engine running on low. It’s a better idea to just shut the engine off and start it back again when you want to move. 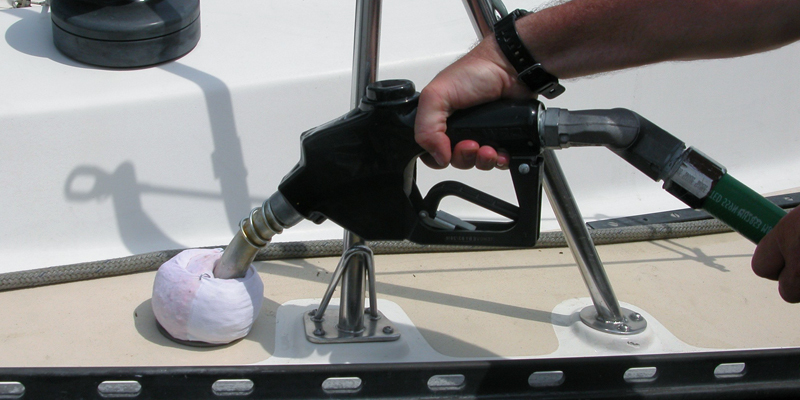 Idling is a sure-fire way to burn excess fuel quickly and add unnecessary stain to the boat’s engine. 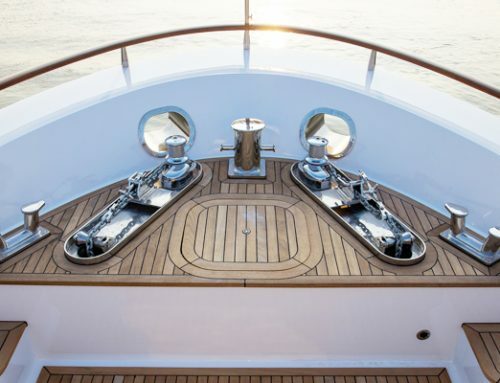 Propeller and Pitch – It would come as no surprise to an experienced sailor that propellers influence the performance and fuel-efficiency of the boat. 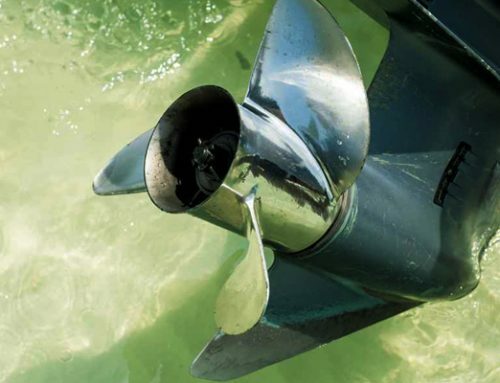 In fact, experiments conducted by the Boating magazine suggest that changes in propellers have a considerable impact on this aspect, because with the right propeller, you get maximum efficiency and power. To improve fuel efficiency, you need to make sure the propeller is clean and has the right pitch. 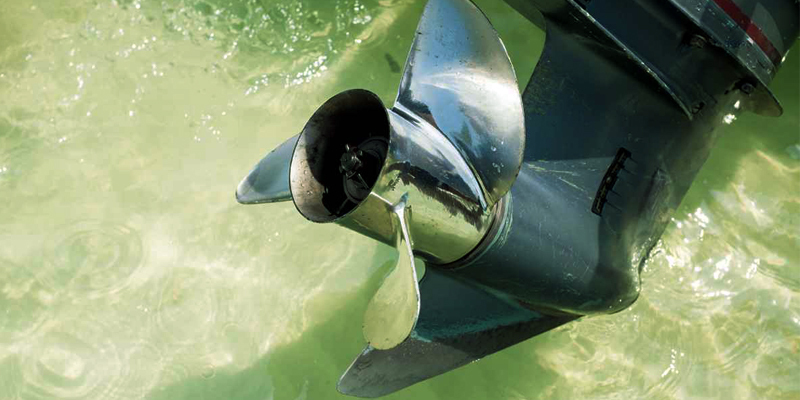 Unclean propellers cause drag that can slow the boat down,and the wrong pitch won’t deliver the right amount of power. 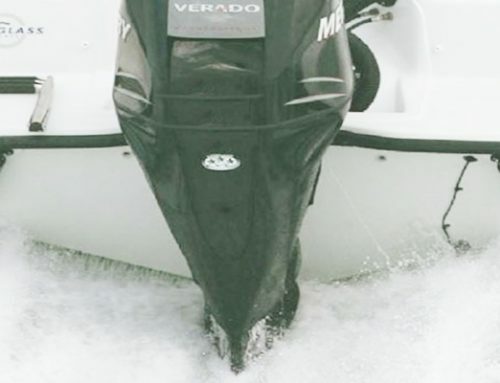 Cleaning and Maintenance – A well-maintained and serviced engine and boat would run faster and consume less fuel so it’s a good idea to tune the engine and clean the boat regularly. We recommend a full service once in a year. 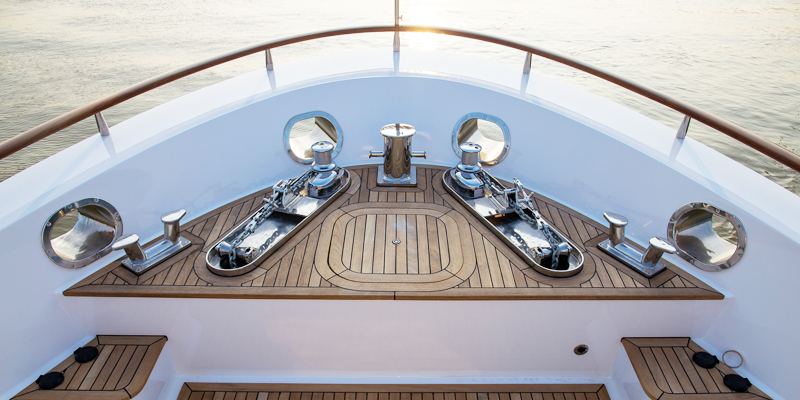 You also need to reduce surface drag as much as you possibly can to ensure efficiency so you should get boat detailing done regularly as well. Want to know more about your boat and how to maintain it? Just contact us at Starlight Marine Services and we’ll answer any questions you might have. You can call us at (954) 275-7055 or (954) 514-7437.